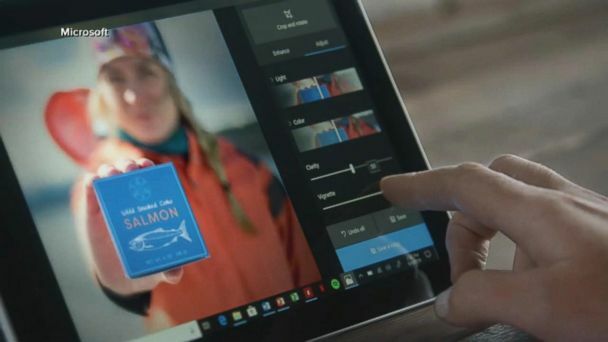 Follow the latest Microsoft news, videos, and analysis from ABC News. 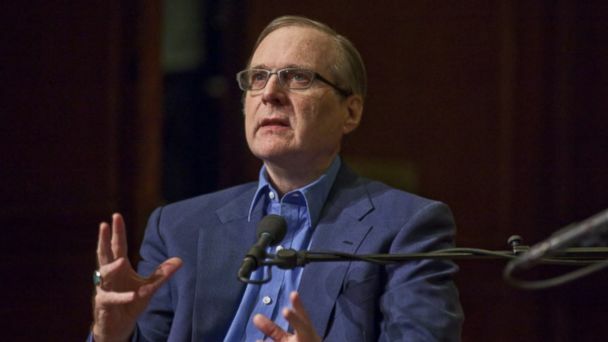 Tech legend Paul Allen died in Seattle from complications of non-Hodgkins lymphoma, according to his family. 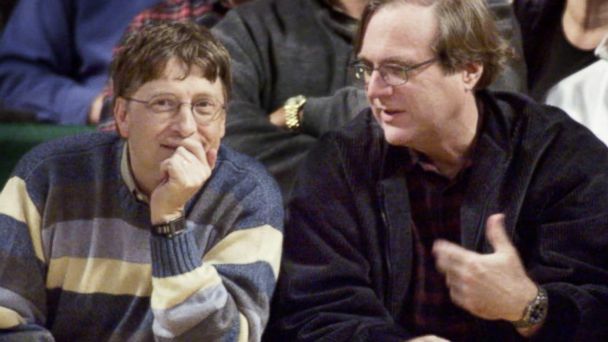 Microsoft co-founder Paul Allen has died at 65. 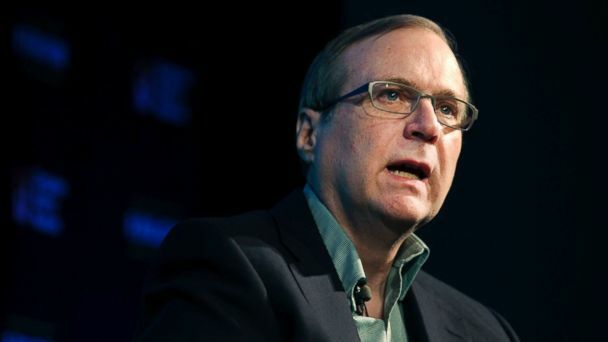 Paul G. Allen, co-founder of Microsoft, died on Monday afternoon in Seattle from complications of non-Hodgkin's lymphoma, a statement from his family said. 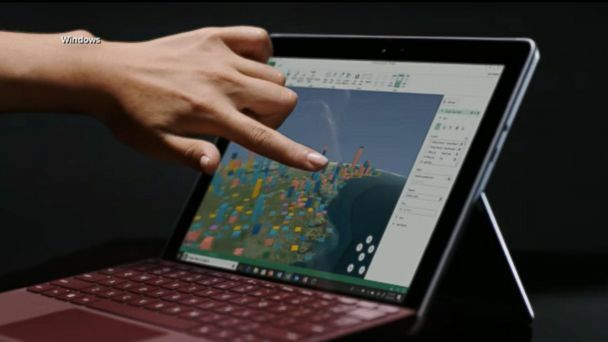 Microsoft announces new gadgets at Surface event The tech giant introduced its Surface Pro 6 and Surface Laptop 2, featuring a silent keyboard. 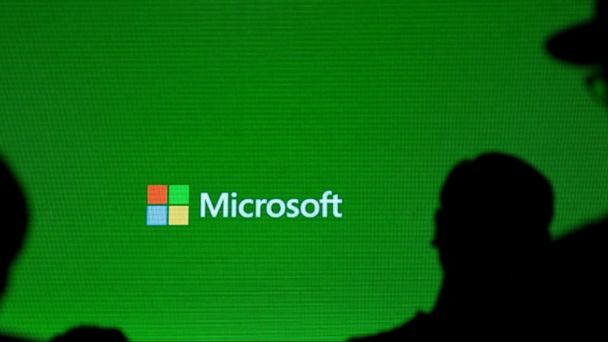 Microsoft will hold an event in New York City to reveal a new line of computer products under its Surface brand. Plus, Snapchat could be teaming up with Amazon. 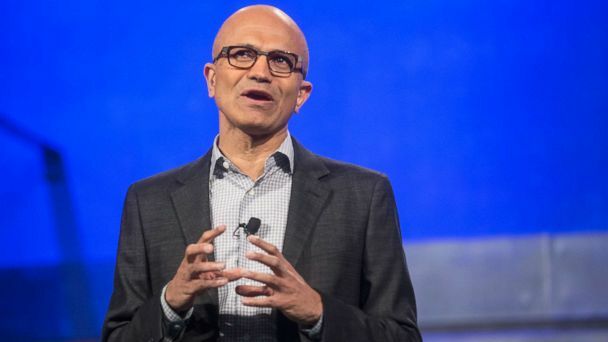 Satya Nadella talks artificial intelligence and the future of jobs on "Real Biz with Rebecca Jarvis". Fans of the app were outraged and took to social media to voice their anguish. The latest generation of the gaming system will be released on November 7 with a MSRP of $499. 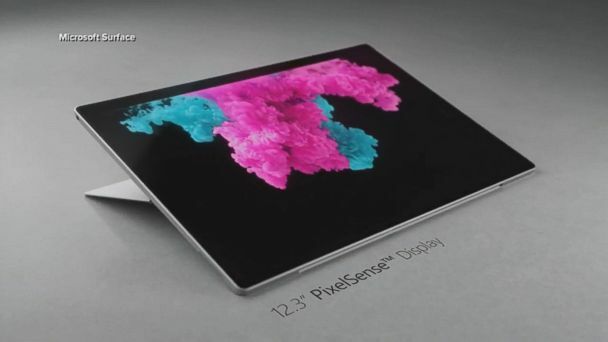 The tech company announced new features to its laptop-tablet hybrid, including a longer battery life. Bill Gates has launched a campaign to help impoverished families in sub-Saharan Africa raise chickens as a means to fight poverty. 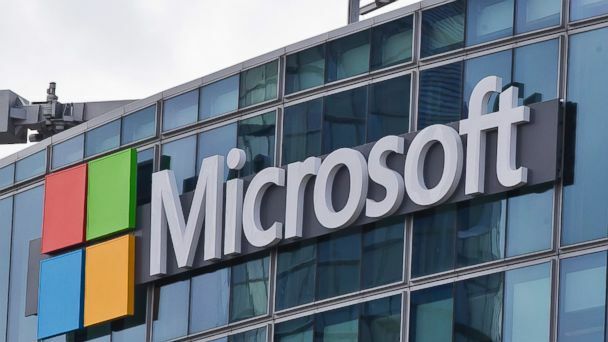 Chinese smartphone maker Xiaomi and Microsoft are teaming up in a new deal that could help bolster both companies' sluggish smartphone businesses. 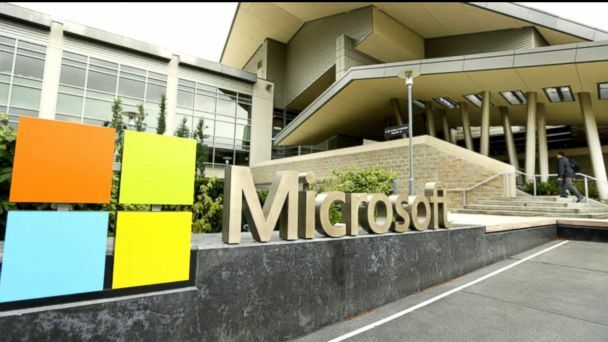 Microsoft announced today it is slashing 1,850 jobs in its mobile division as the company seeks to streamline operations. Another tech giant is taking a stand against the federal government when it comes to privacy issues. Lawsuit was filed today in federal court in the Western District of Washington. Windows 95: What's This Bar Across the Bottom? Ned Potter takes a look at Microsoft's operating system in August 1995.